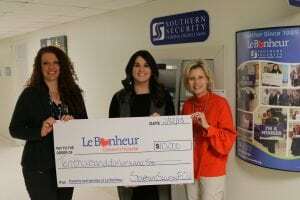 Thank you Southern Security FCU! Thank you Southern Security Federal Credit Union for your generous support year after year! We could not do what we do with out you! We love our Credit Union for Kids partnerships!